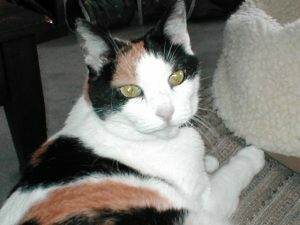 File photo of former CSI feline fellow Cassie. 10)Acting Clow UFO Base administrator considers accepting transgender refugees The last we heard, a decision is still pending. 9)Illuminati honors Qanon at the Bolingbrook Golf Club She’s still going strong in some corners of the Internet. 8)From the webmaster: Bolingbrook Pride to host ‘Pride Picnic and Puppies’ on June 10 The next event is planned for June 2019 at Village Hall. 7) Village Board celebrates the opening of ‘troll farm’ in Bolingbrook They’re still in business and we can expect to see their work during the 2019 campaign. 6) Mayor Claar defiant as Clow UFO Base reopens Roger may not control Clow UFO Base currently, but he might after the April election. 5) Anonymous Sources: Rogue Township trustees set fire to IKEA solar panel The war between the Illuminati and the New World Order reached the DuPage Township. Allegiances may have changed since this story was published, but the fighting rages on. Even the Edgar County Watchdogs, rumored to be Illuminati operatives, have joined the fight. 4) Center for Inquiry responds to harassment allegations against Lawrence Krauss by firing its feline fellows This one has kind of a happy ending. Krauss will retire in 2019 and the cats are enjoying their new home at the American Humanist Association. 3) The Roger Claar Party launches the first attack ad against the First Party for Bolingbrook The 2019 campaign is off to a negative start with a bold attack ad by the Roger Claar Party, which isn’t affiliated with Mayor Roger Claar. 2) Amid controversy, Joshie Berger opens a restaurant at Clow UFO Base It was closed during the uprising at Clow UFO Base, but it is now open again. Though it is not as popular as the WeatherTech restaurants. 1) Illuminati honors Professor Jordan Peterson The Bolingbrook Golf Club was the place to be if you were a member of the Illuminati. 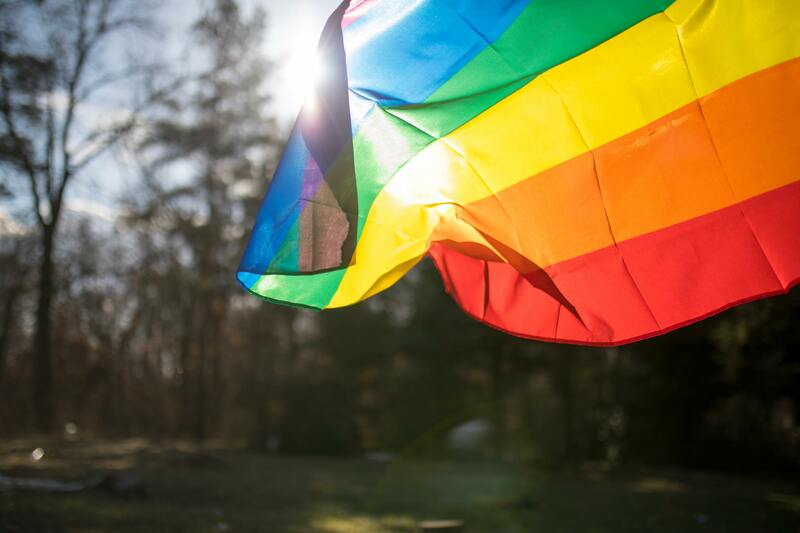 I don’t know how organized it so quickly, but Bolingbrook Pride will be hosting its first event, “Pride Picnic and Puppies,” on June 10 from 3 pm to 7 pm. Bolingbrook PRIDE is holding our first annual community picnic with art activities, pet adoption event, food, games, fellowship and more!! We aim to support LGBTQ acceptance through family-friendly, community activity. Join us at James S Boan Woods for four hours of fun!! While most our staff recovers from a suspected Russian biological attack, I decided to share some of the letters we’ve received. The ones I’ve selected cover the hot issues in our exceptional burb. We received quite a few letters about gun control. Some were very disturbing. A few Bolingbrook High School students argued that they should be able to buy assault rifles from the pawn shop across the street, to “protect themselves from teacher tyranny.” Other residents say they have the right to shoot at any public official they disagree with. We have forwarded these letters to the proper authorities. At the very least, you won’t be getting any awards from the village this year. It seems that my fellow Second Amendment supporters are more interested in triggering liberals than promoting sensible gun use. I’ve seen women put pistols in their yoga pants, and men put pistols in the crotch of their jeans. Don’t get me started on so called “open carry activists” who bring their guns to crowded places. Their actions endanger both themselves and the public. 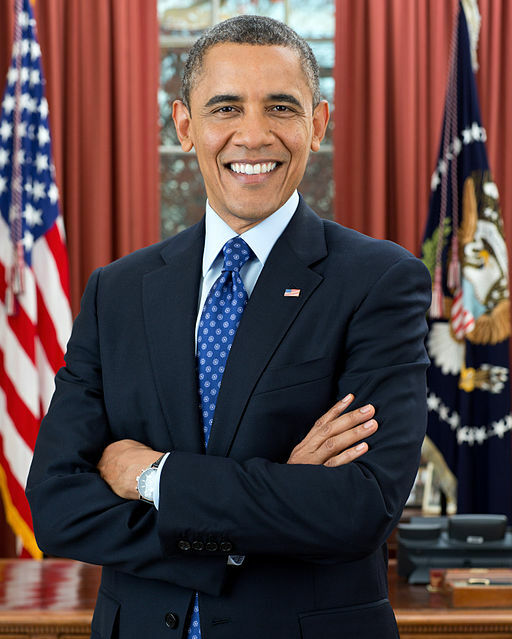 Thanks to some unfortunate incidents, more people support gun control today. It is scary, but that is no excuse to scare others. The public cannot tell the difference between a good guy with a gun, and a bad guy with a gun. We need to start acting like a well-regulated militia, or else the government will regulate us! I am pleased to announce that I will be marrying the garbage toter I just met at the Home Depot. Not only will I be marrying the love of my life, but my spouse will be able to go anywhere on our property. My love will be spending her days sitting by the side of our house, and no one, not even our dictatorial housing association, can stop my spouse! I’m sure (Bolingbrook Mayor Roger Claar) will try to stop me, or impose a fee on my spouse. He will fail because I know that every Bolingbrook resident, with few exceptions, supports freedom, and therefore will support my freedom to marry my loving garbage toter! The Cook County Democrats have gone too far! They’re organizing a “Bolingbrook Pride” event. We’ve never had a gay event in Bolingbrook before. Why now? The answer is simple. The Chicago political machine, lead by Rahm Emanuel, Louis Farrakhan, and Jesus Garcia, want to take over Bolingbrook. This “pride” event is cover for an invading Cook County army! I don’t hate gay people. I just don’t think they belong in Bolingbrook— and Cook County has no business imposing them on us! I’m calling on every decent resident to stand up to this invasion force. We stood up to Cook County last year. We will do it again. Keep your (offensive term redacted), Cook County! Bolingbrook is a wholesome community! I think I can speak for the entire Babbler staff regarding this letter. First, there is no word in the English language strong enough to describe your total lack of knowledge about Cook County politics and your disrespect for LGBTQ+ people. Second, there are LGBTQ+ residents in Bolingbrook, and they help make Bolingbrook the diverse and vibrant community that it is today. As far as we’ve determined, Bolingbrook Pride is locally organized, and we should be at their event in some manner. 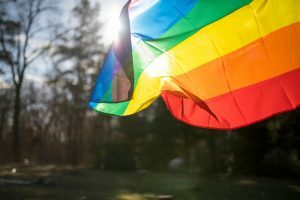 You may not hate LGBTQ+ people, but attitudes like yours make life difficult for them. They should be proud to be surviving the hate and discrimination imposed on them, as well as proud to be who they are. That’s it for this week’s letters. Remember, anyone can post a web comment. Only a select few will have their letter published by me. Are you up for the challenge? Officials at Bolingbrook’s Clow UFO Base praised their ability to remain operational, despite getting nearly a foot of snow over the weekend.